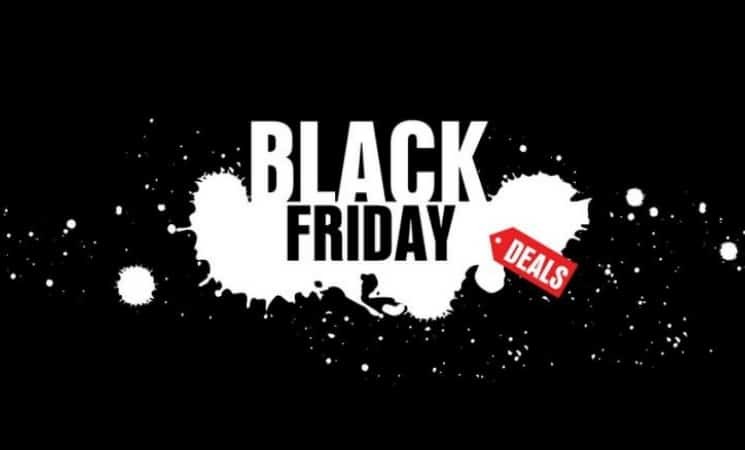 Having a Black Friday, Small Business Saturday or Cyber Monday Special Deal? Your customers are looking for you! Advertise your Black Friday and Small Business Saturday special deals in an exclusive OhioMBE E-Blast and in the hardcopy issue of OhioMBE. We will publish your information in an email blast on Nov. 21, 23, 24 and 26. Take advantage of the power of our database. We reach small businesses across Ohio. We can craft an advertising campaign to fit your budget. Email news@ohiombe.com to reserve your spot.